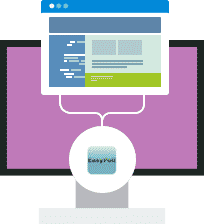 Hosting for your EasyPoll website that just works. Servers optimized to give you the best EasyPoll experience possible. We’ll even install EasyPoll for you! 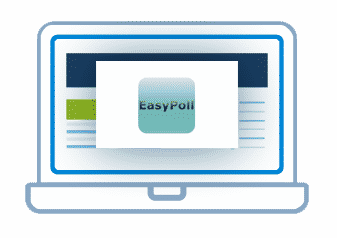 We’ll move the EasyPoll site for you! Softaculous auto-installer – Install EasyPoll in just a few clicks. GD support – Needed for many EasyPoll plugins. Zend and Ioncube support – Needed for some EasyPoll plugins. Easy Poll is a PHP script to create your own poll. It’s very easy to install and run. Design of the poll is fully editable, you may insert the poll into any page you want. You can use it on an unlimited number of webpages for free.